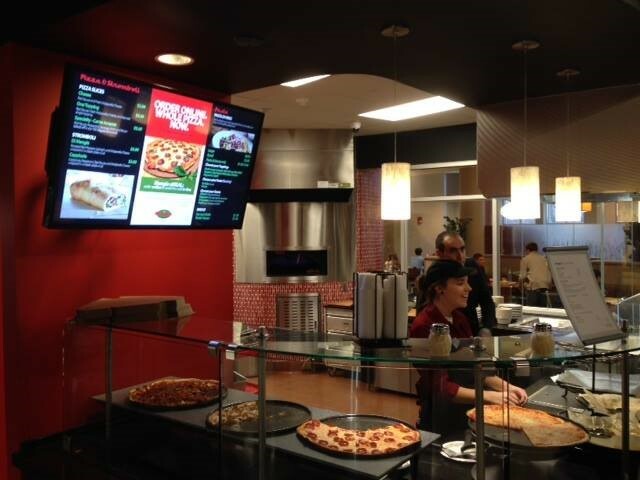 The Restaurants at Woodland opened this year, so the restaurants are brand new to IU’s campus. 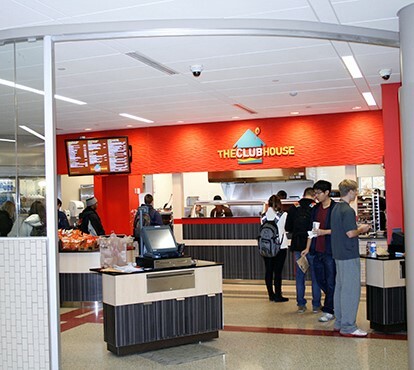 Many students are thankful for this new addition to the multiple food courts on campus, because of it’s unique and tasty (yes, TASTY!) variety of meal options. 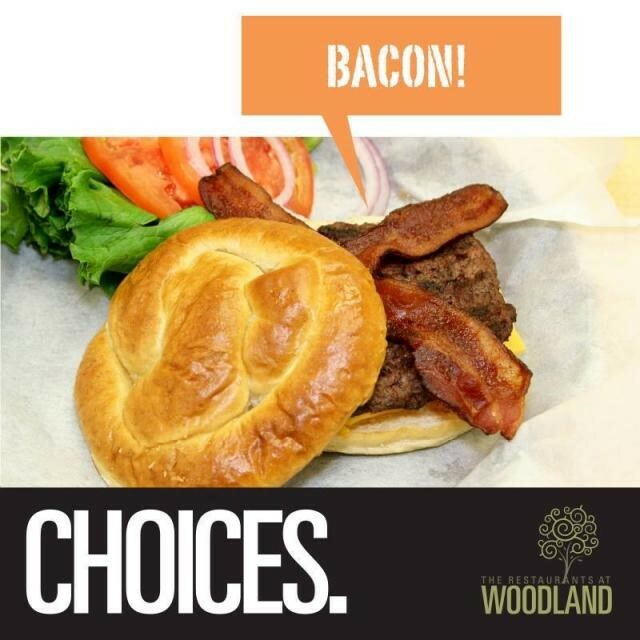 The Restaurants at Woodland advertise CHOICES (everything from coffee to steak) so there is something to satisfy everyone’s taste buds. 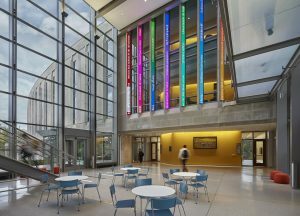 Stop in at the ground floor of Forest’s center building and savor one of Woodland’s nine different micro restaurants. This restaurant offers various types of meat. They serve everything from fish to beef brisket. The main course changes daily, but they always offer some type of chicken if the meat of the day doesn’t suit your taste buds. For side dishes, they serve a decadent macaroni and cheese with spiral noodles and a mixture of white cheeses. Rolls, rice, and mashed potatoes are usually available as well. 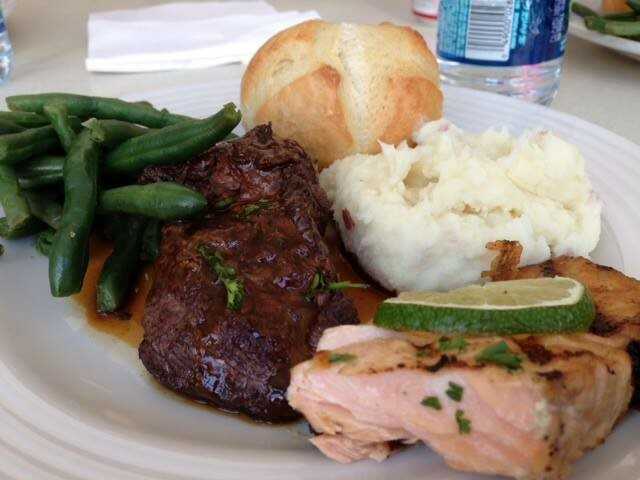 My personal favorite dish is the beef brisket with macaroni and cheese. A Cut Above is a great choice for the meat lover or for those who are missing a good home-cooked meal. Also a meat place, The Stone Grill puts an interesting, and way more delicious, spin on the traditional cheeseburger you would get from Wright or Gresham. Several different options are available-even vegetarian burgers-so you can pick your toppings. Choose from a pretzel bun or a hearty roll. The Slab is my go-to, a cheeseburger topped with bacon on a pretzel bun. It wouldn’t be a burger place without French fries, of course, but they also offer fried green beans, which are very crispy and tasty. As suggested by the name of this restaurant, they serve salads. 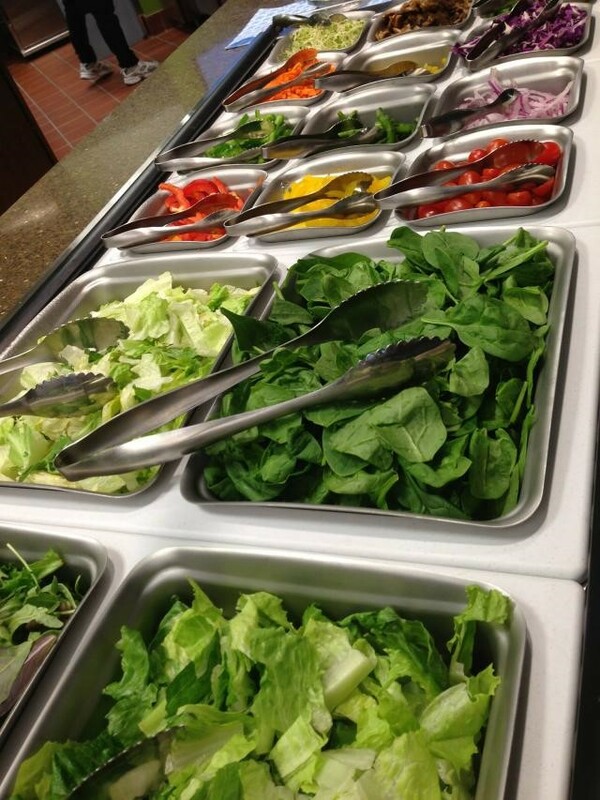 However, it is in the form of a build-your-own salad bar. They have three different types of greens and a wide variety of toppings to choose from. One can get quite creative here; I once put corn on my salad just on a whim, and now I refuse to eat a salad without it-try it! They also provide soups and a fresh fruit bar at Romaine. This is the place to go for anyone who likes a kick to their food. It is a Mexican restaurant that serves everything from flatbreads to burrito bowls. It is also a build-your-own type of bar, offering many different topping options. 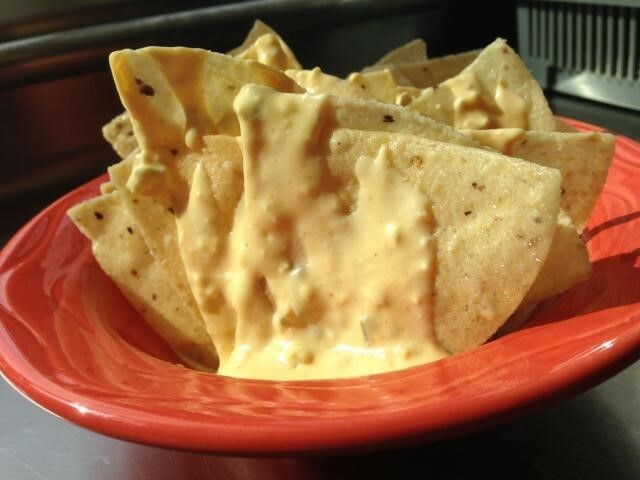 You can get queso and salsa here as well. Caliente is a good place to try new things. They serve quinoa, which is very healthy for you, as an option to put in your burrito bowl. I love their Cuban corn: corn on the cob rolled in a spicy butter sauce and sprinkled with parmesan cheese. Beware, it’s spicy! This restaurant is very different from anything on campus. It offers an array of international foods. 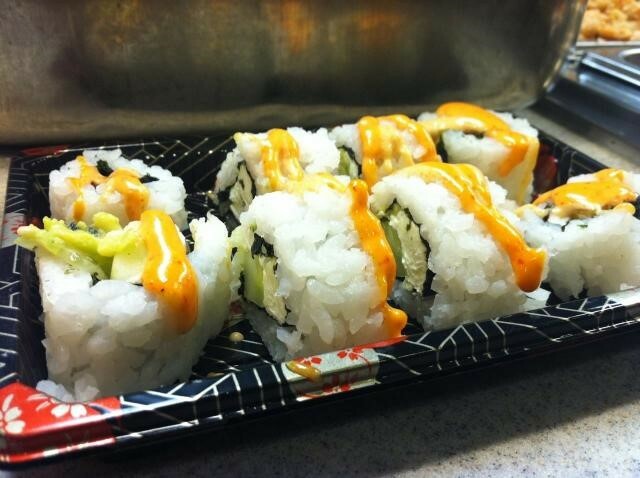 They serve stir-fry, sushi, and much more. The best part is, they cook it right in front of you. Occasionally, they will have wings on their menu, as well! Every food court has to have an Italian restaurant, and this is Woodland’s version of the Italian dining experience. Let me tell you, it is delicious! They serve pasta, calzones, and pizza. You can even order a full pizza, which they cook in their brick oven! The pasta is cooked just the way you ask, right in front of you. My personal favorite is pasta with chicken and pepperoni, topped off with Alfredo sauce. This is delicious lunch-or dinner-spot. They serve a variety of sandwiches, as well as a build-your-own option. Breakfasts choices, like oatmeal and eggs, are also available here. I choose the Club President every time: a hefty serving of ham, turkey, cheese, lettuce, and tomato on white bread. 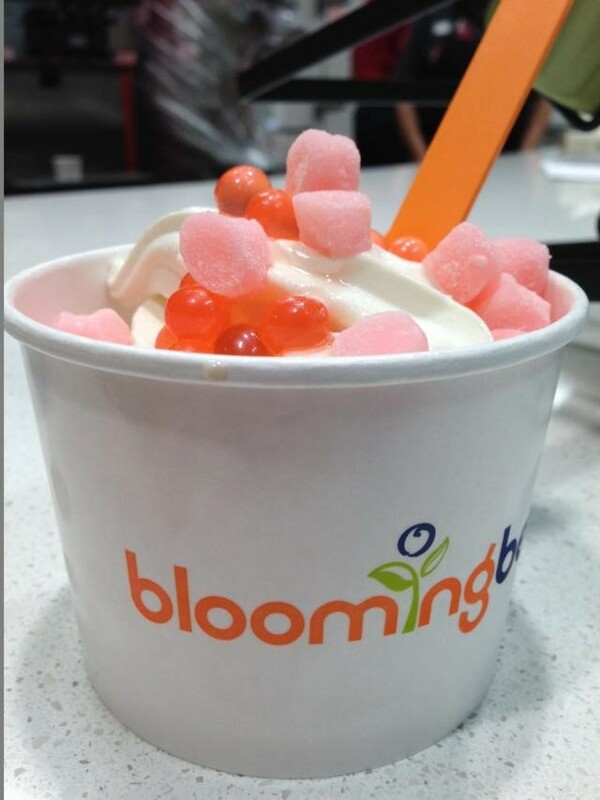 Bloomingberry is Woodland’s take on frozen yogurt. They offer a variety of different flavors that are always changing. It works similar to Red Mango, or any other frozen yogurt bar. Just choose your flavor and add your favorite toppings. They also make smoothies and specialty items, like banana splits. This is my favorite place to go at Woodland. They mostly offer coffee-yes, they serve Starbucks coffee! However, you can order flatbreads here, too. They also have bakery items, like muffins and cheesecake. YUM! The food isn’t even the best part, though. 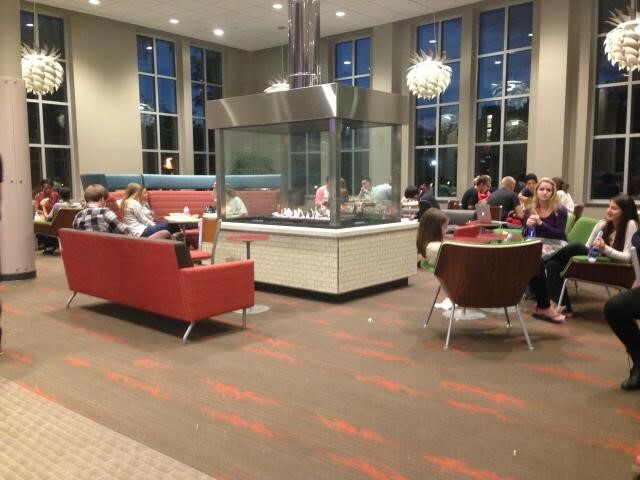 With tables, chairs, and booths located around the room, it is a great place to hang out. I love to sit by the glass fireplace in the middle of the room and listen to the man who plays the piano. He’s very talented, so don’t forget to clap for him! 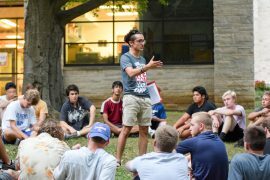 Bring your homework or your friends; either way you must visit The Round. 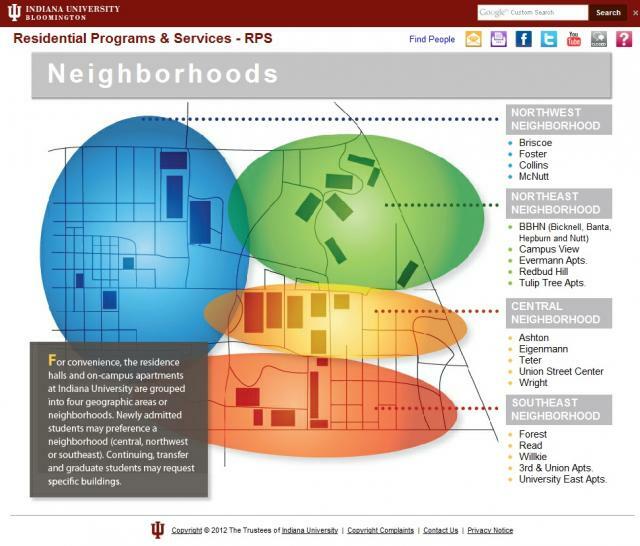 I am a freshman majoring in journalism at the wonderful Indiana University. I have a strong passion for any type of writing and an equally strong love for my school. Food and fashion are my other loves. 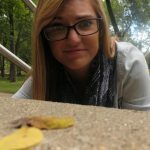 I am so excited to share my experiences and thoughts with you all, and hopefully you'll find them somewhat interesting!